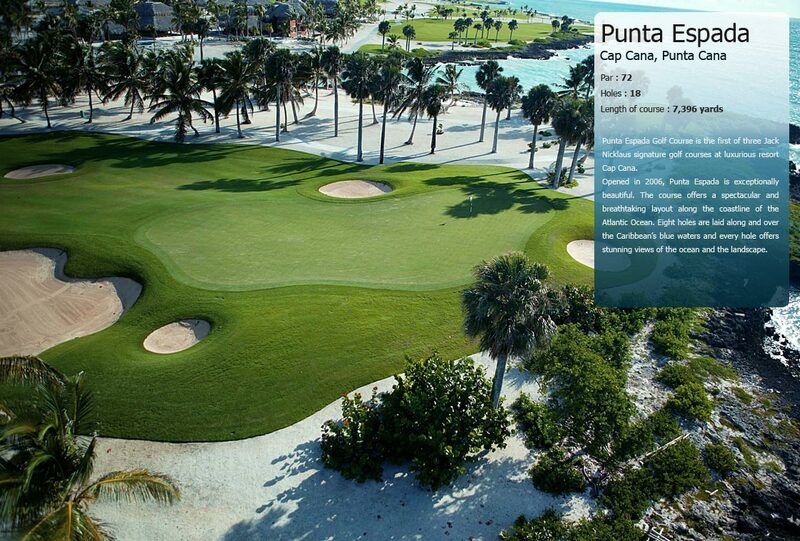 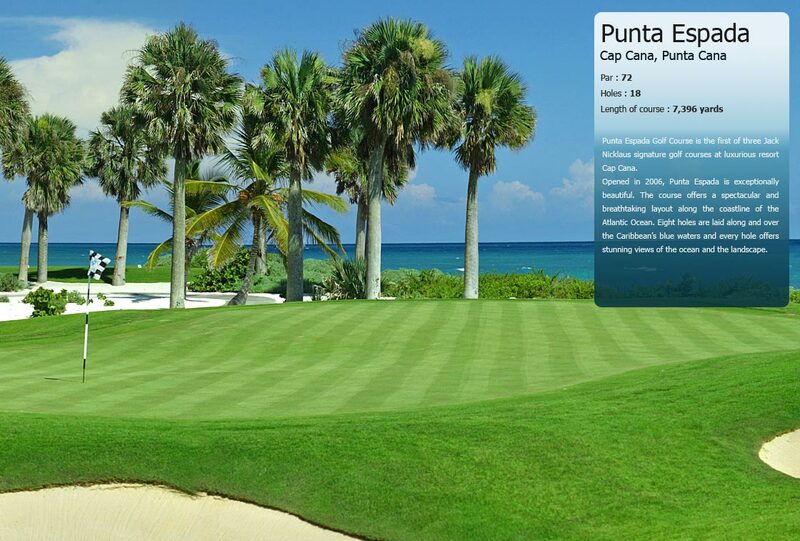 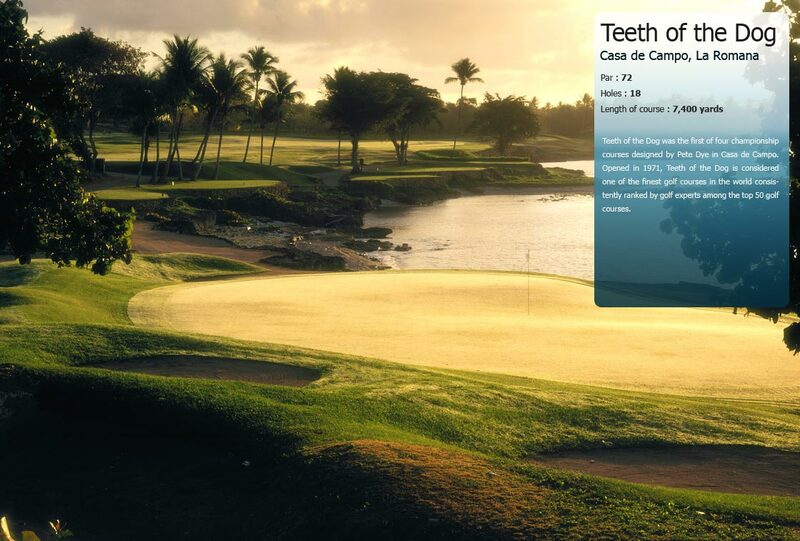 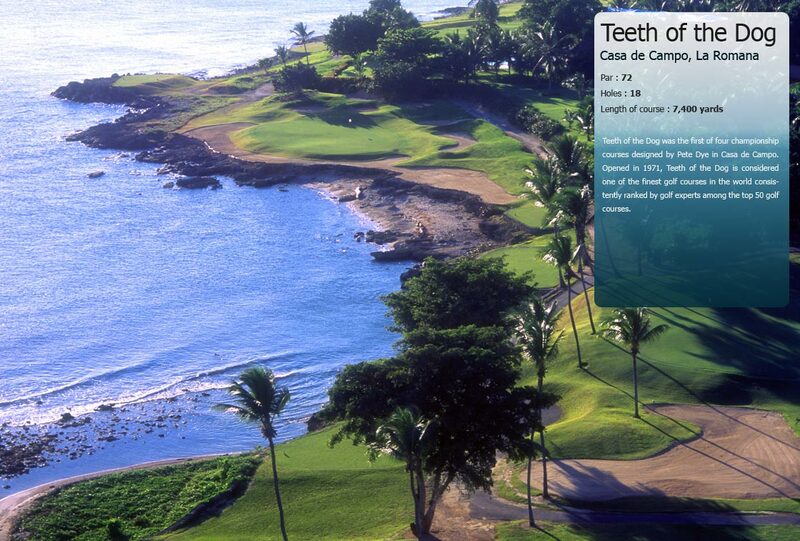 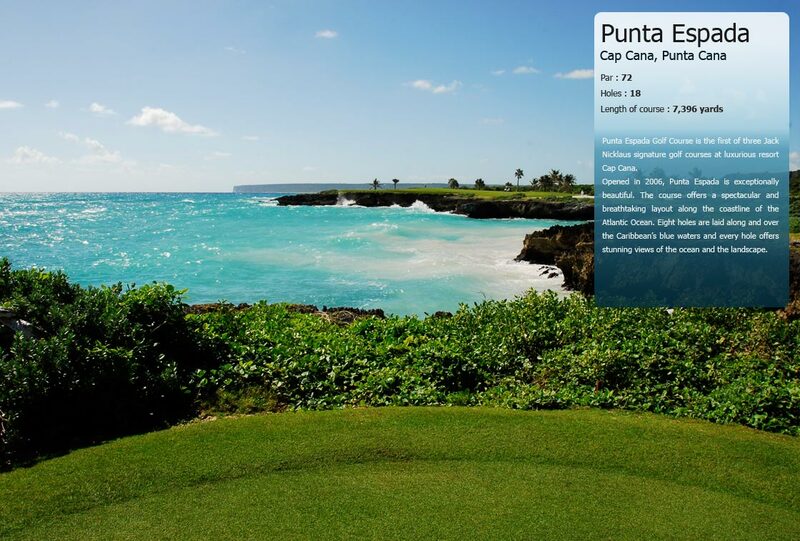 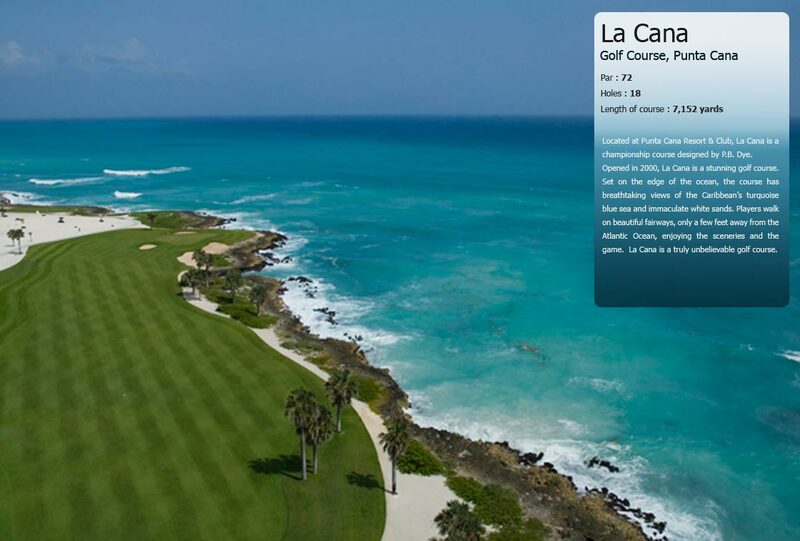 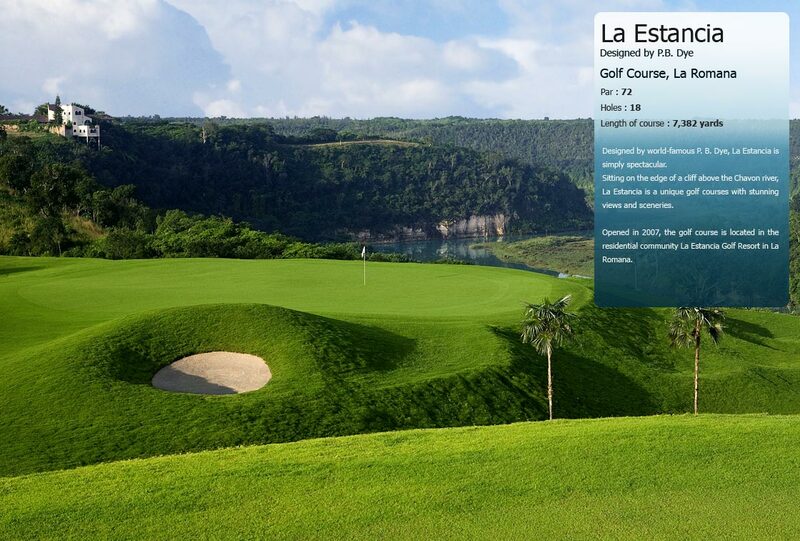 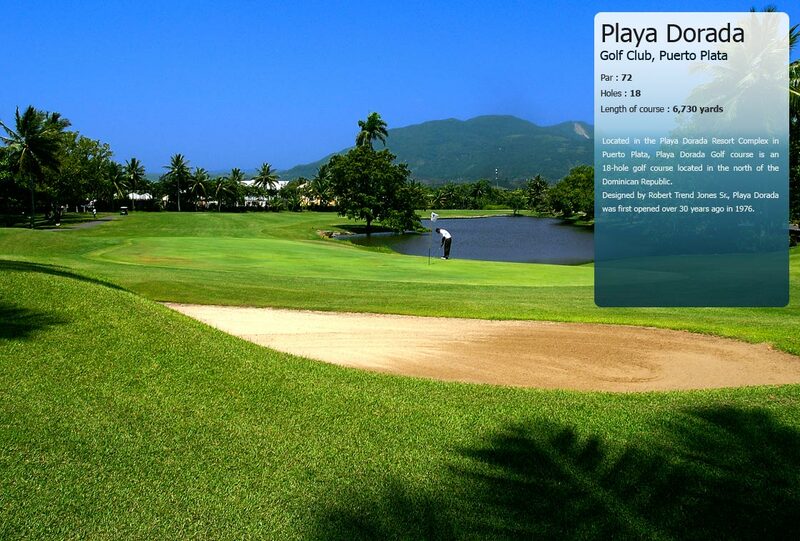 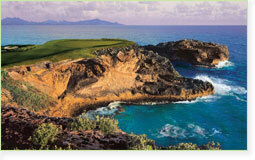 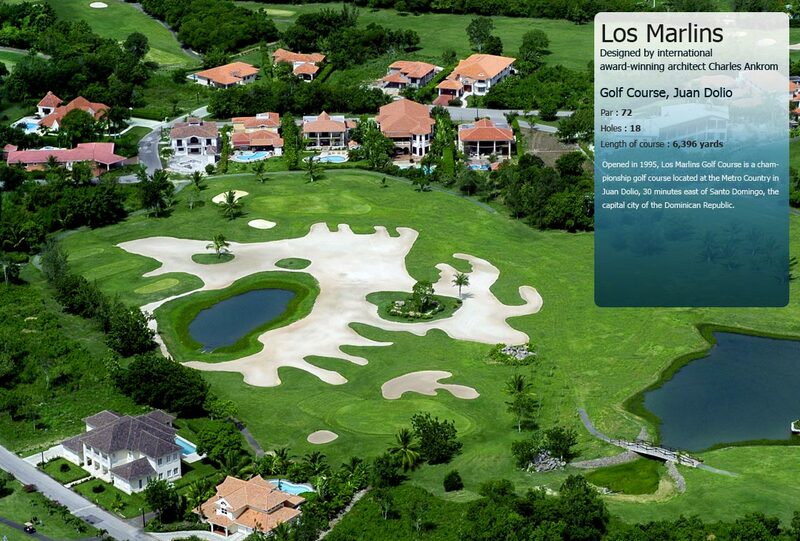 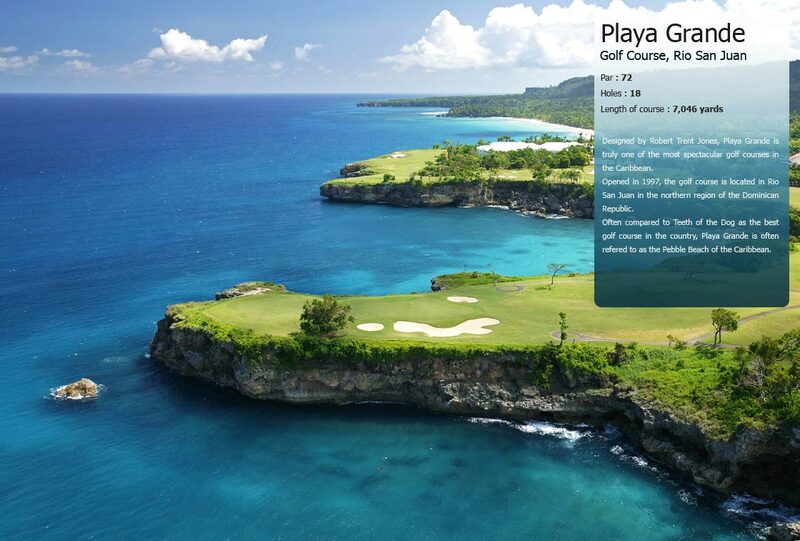 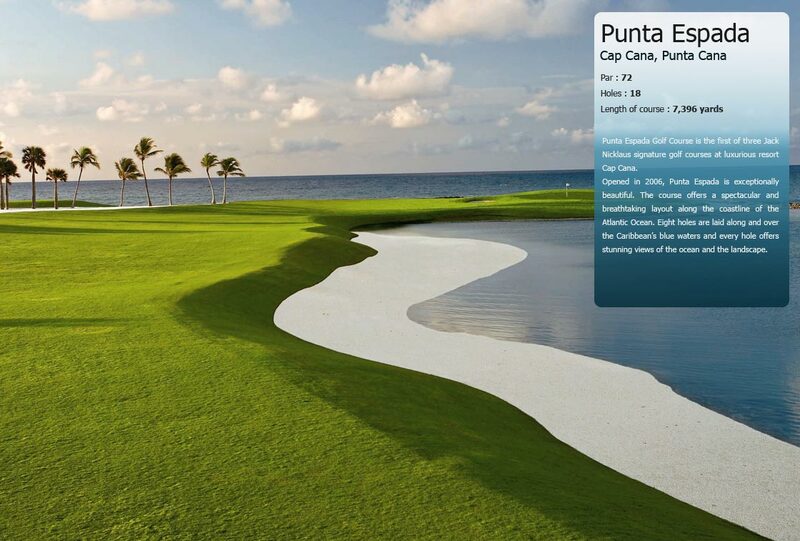 p> The Faldo Legacy course is the first golf course by Nick Faldo in the Dominican Republic. 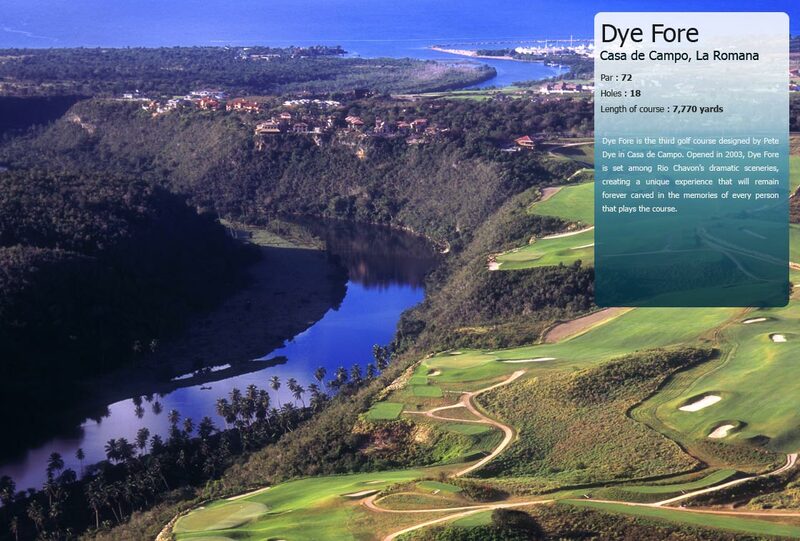 Opened in 2008, the course is spectacular and dramatic at once. 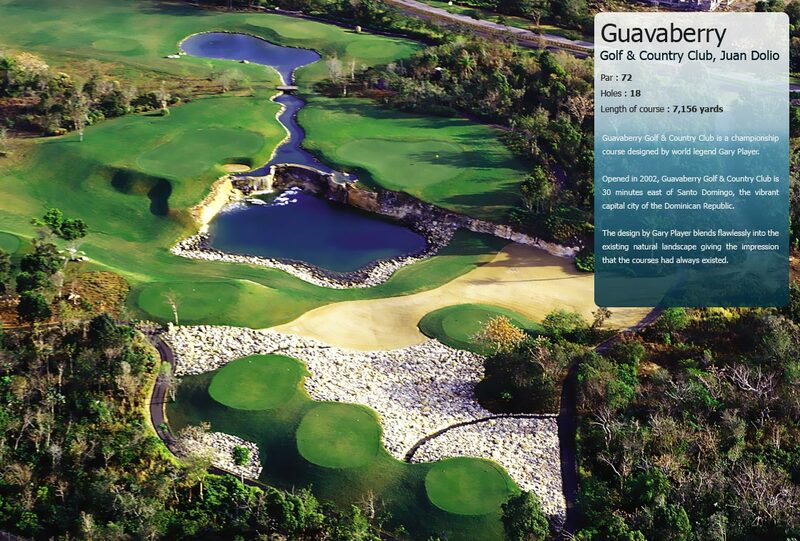 Cut through 3 different types of landscape the Faldo Legacy Golf Course offers an great diversity of holes. 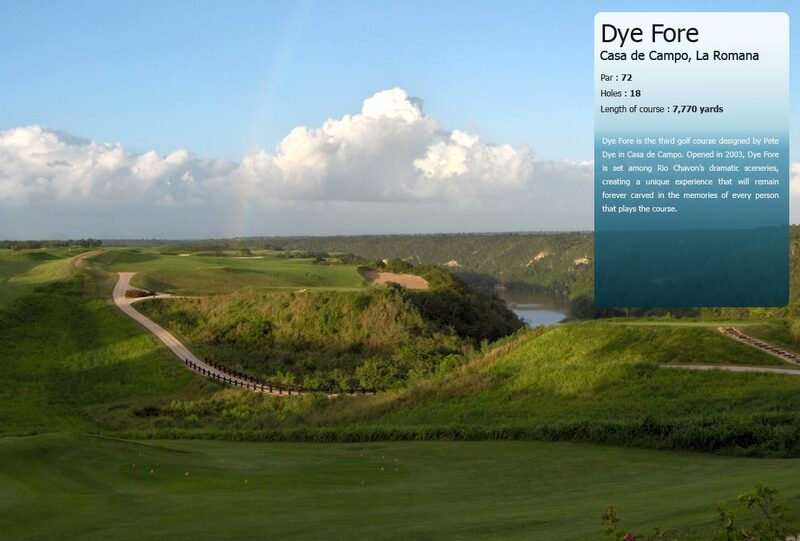 Playing golf at Roco Ki is an unforgettable experience: the headlands, the ocean and the mountains form astunning scenery for a truly memorable round of golf. 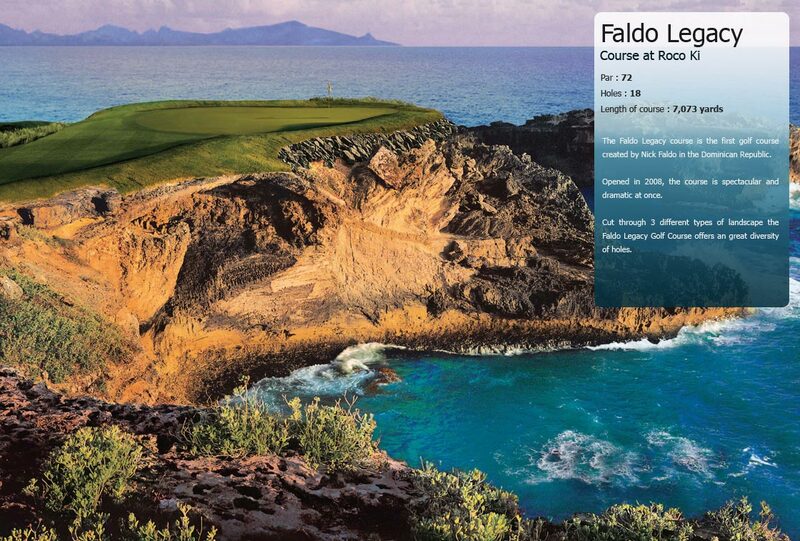 The Faldo Legacy Course will defy golfers testing all their abilities when playing challenging cliffside and ocean-view holes, tropical mangrove forest and lagoon. 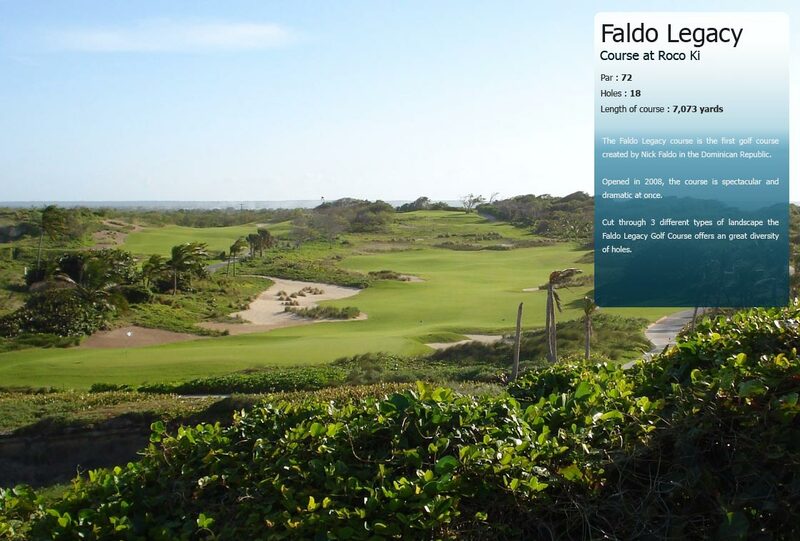 Travel & Leisure Golf ranked the Faldo Legacy Course in Roco Ki in the top 10 best new golf courses in the world in 2008.